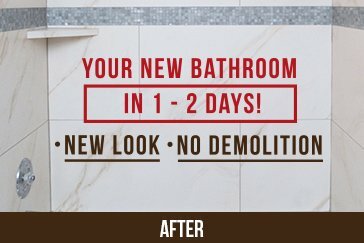 Looking for some inspiration to remodel your bathroom and have the bathroom you've always dreamed of? 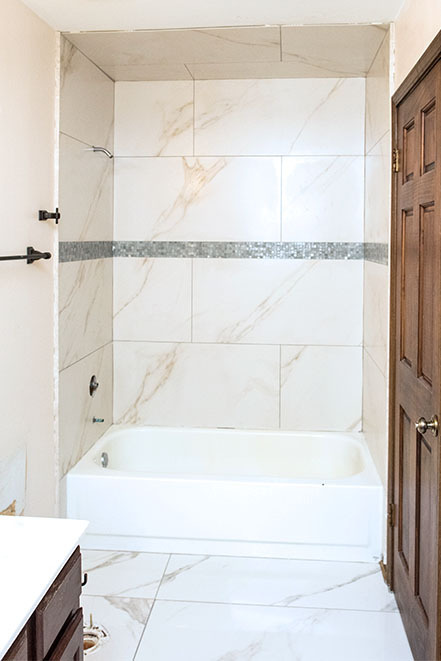 Don't want to go through the hurdles of demolition and the stress of not having your bathroom available for weeks until the remodeling project is completely done? 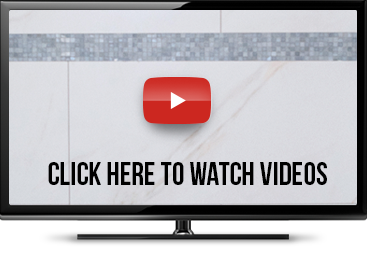 Take a moment to view our latest work. 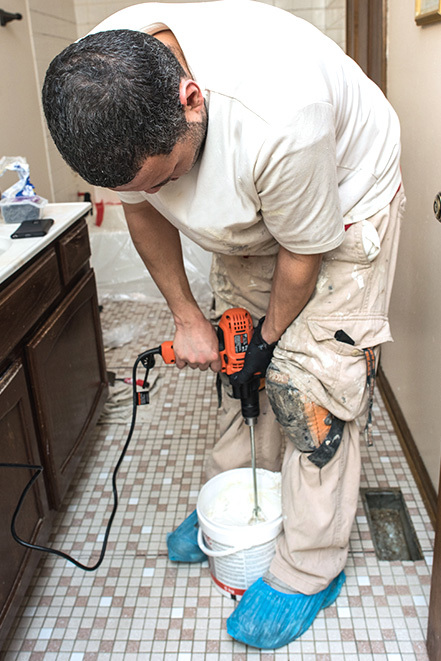 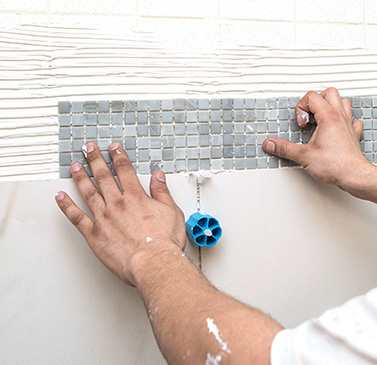 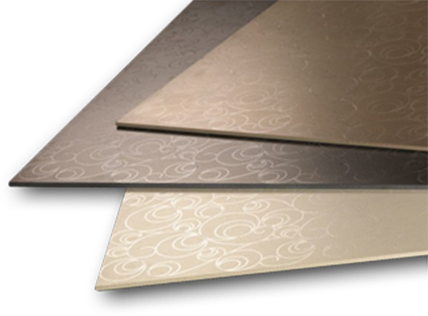 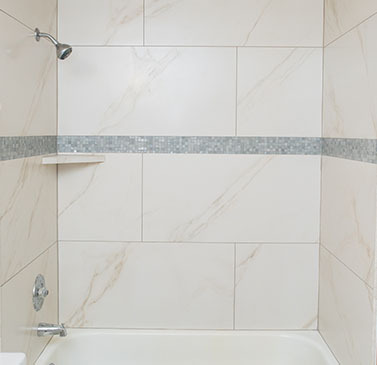 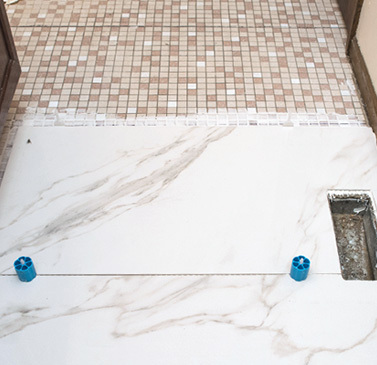 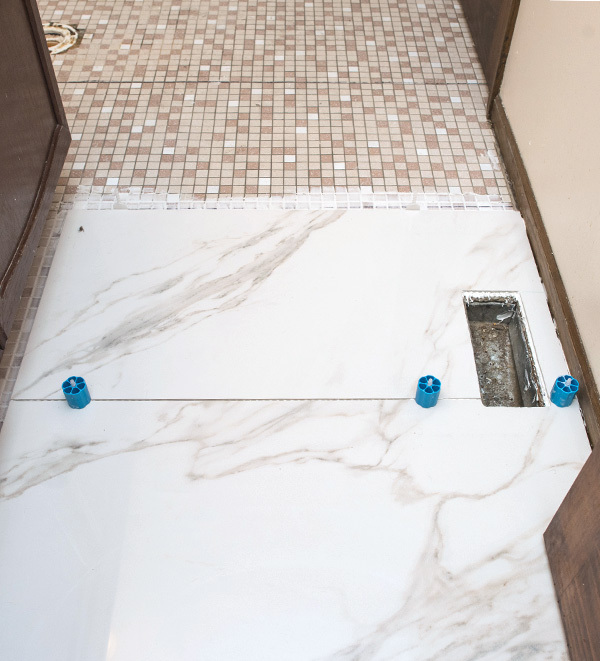 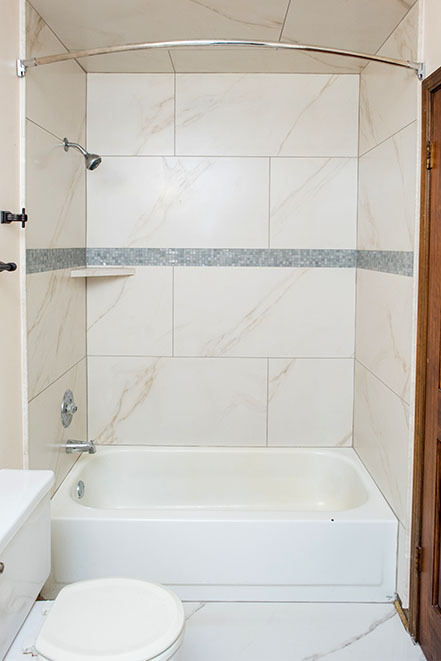 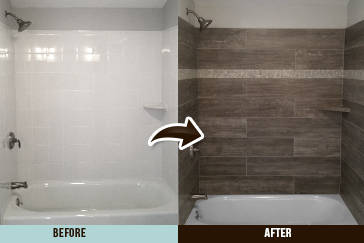 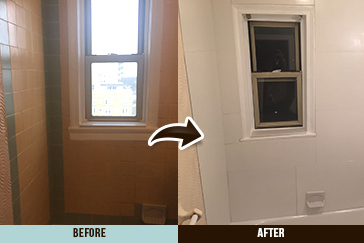 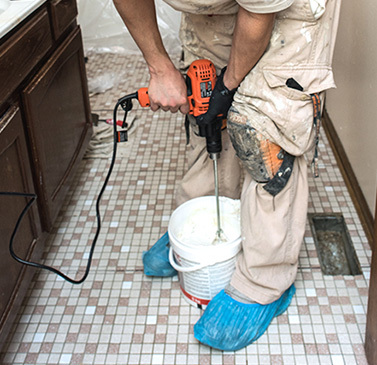 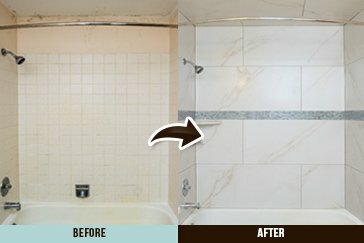 Re-Style Your Tile gives you a new bathroom within 1-2 days, with no demolition and no stress! 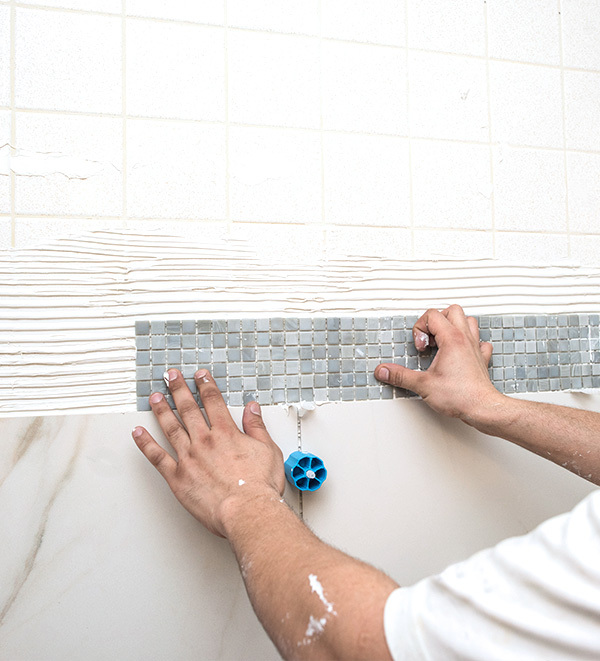 We guarantee you'll love our products and services as much as their pricing and our easy payment methods. 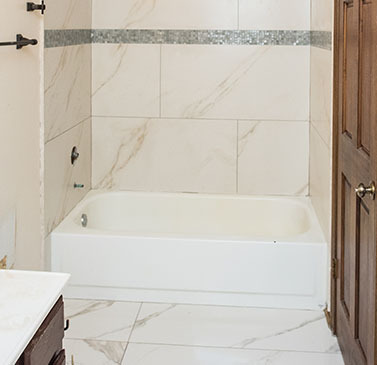 If you like what you see, contact us for a free quote – you'll be glad you did!